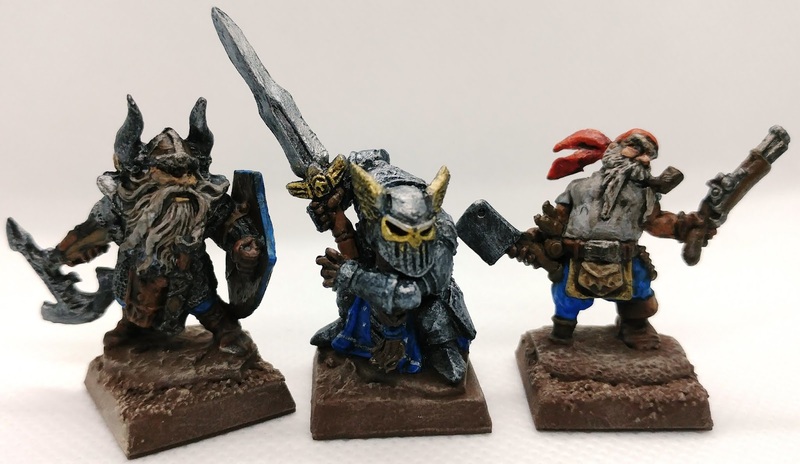 After approximately one month of painting miniatures for the upcoming Kings of War tournament, I've completed exactly 750 pts. I haven't been able to spend too much time on this, but I think the pace is just enough to finish the army by then. The first unit of Dwarf Ironclad with mastiff - 120 pts. 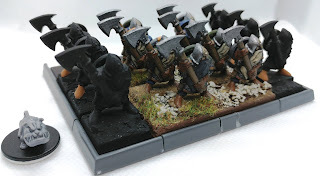 The second unit, same as above - 120 pts. 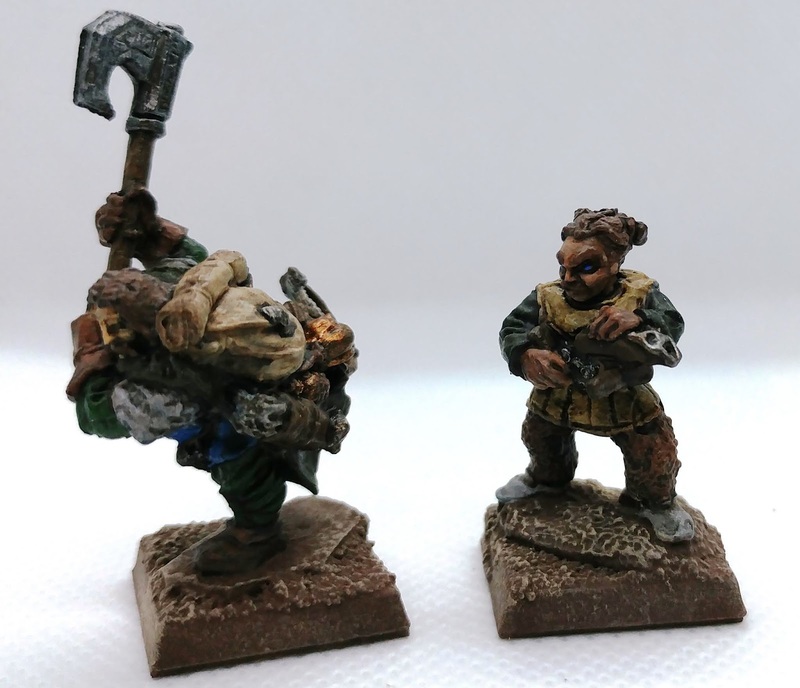 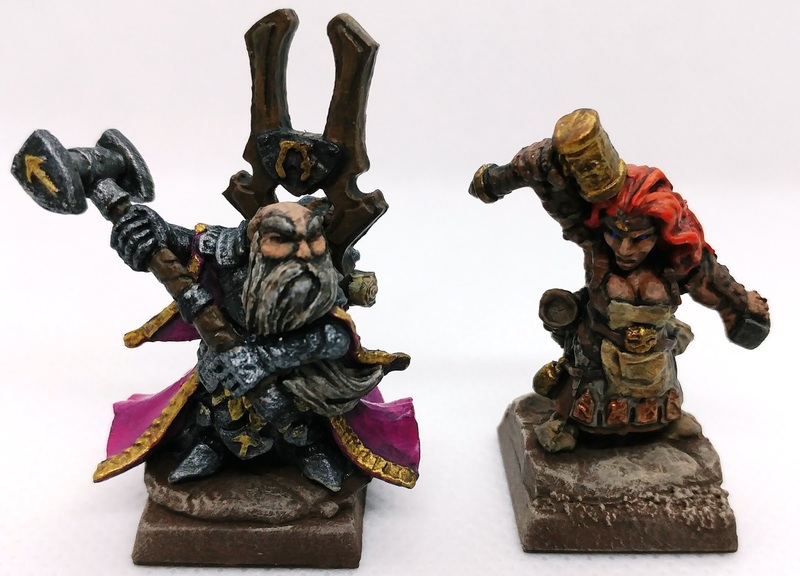 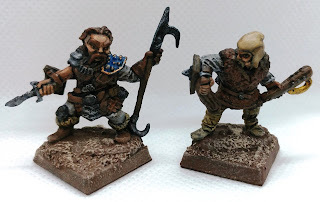 The first unit of Dwarf crossbows - 135 pts. 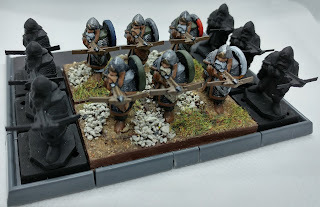 The second unit of crossbows - 135 pts. 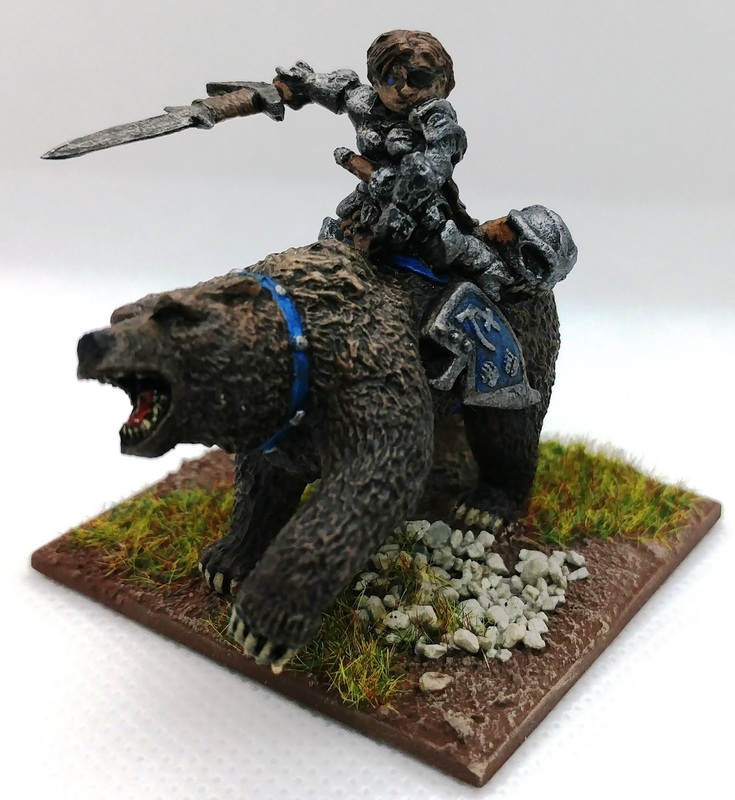 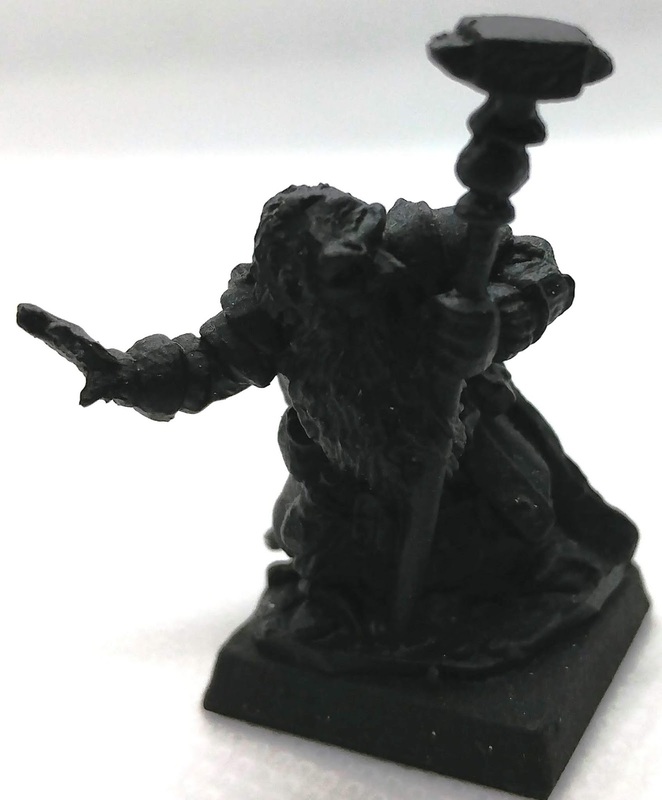 The Dwarf bear-rider hero - 240 pts. 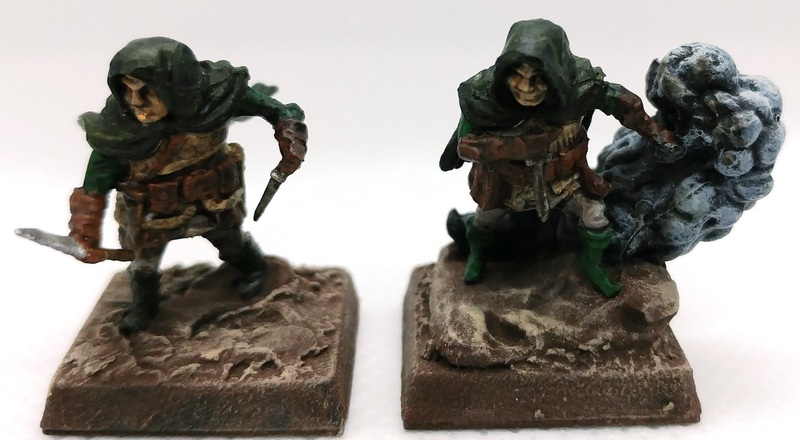 I'll be continuing on to the rest of the army this month. 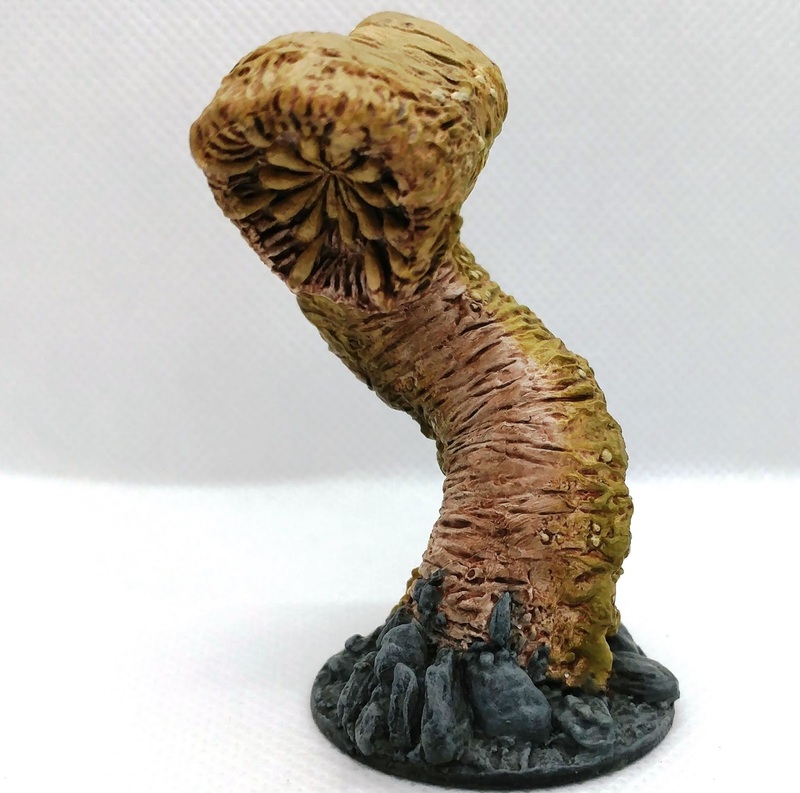 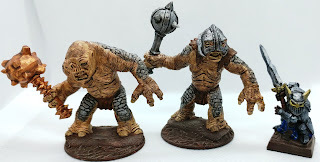 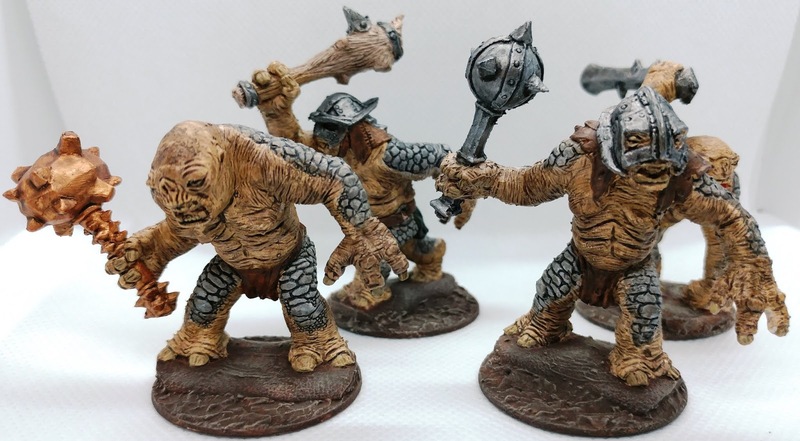 In order to build an army for a Kings of War tournament at this year's Mayday, I'm starting to paint a bunch of units in the coming two months. Most of these are EM-4 dwarves (old Grenadier plastics), many with conversions. 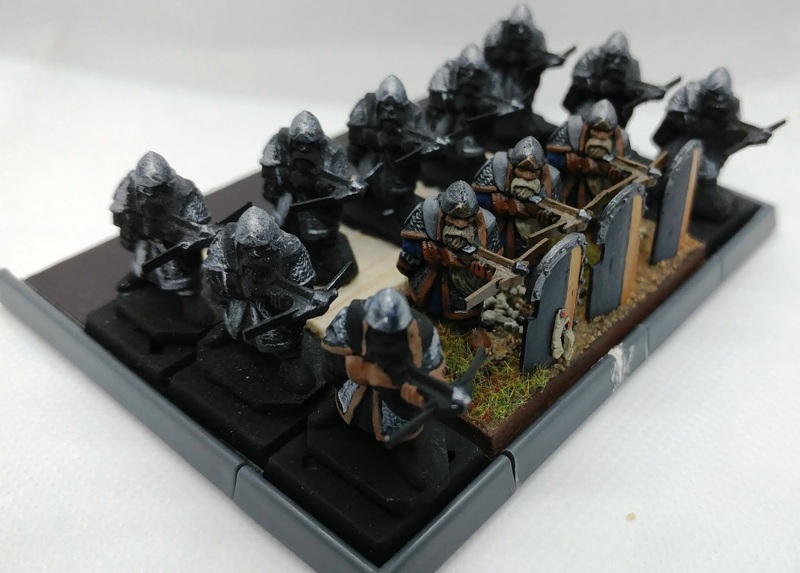 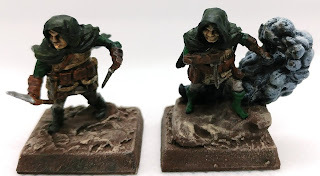 A crossbow regiment at 135 pts. Another crossbow regiment at the same points value. 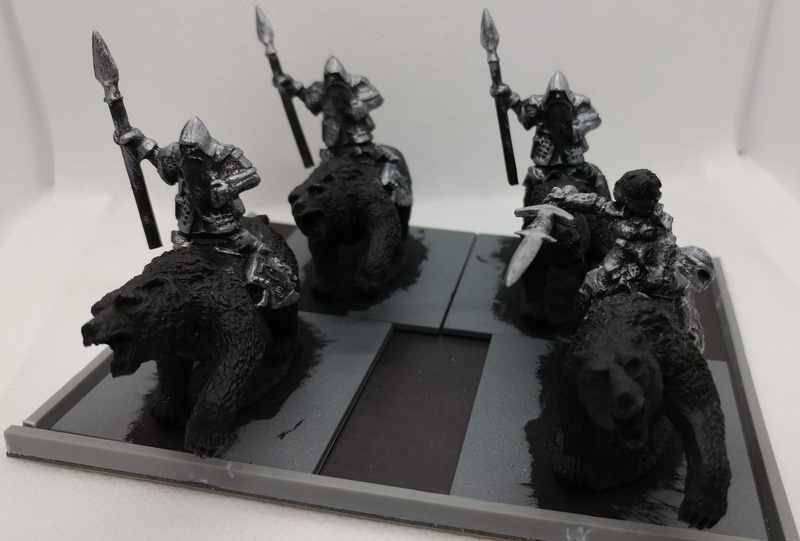 An ironclad regiment with throwing mastiffs at 110+10 pts. Another regiment at the same points value. 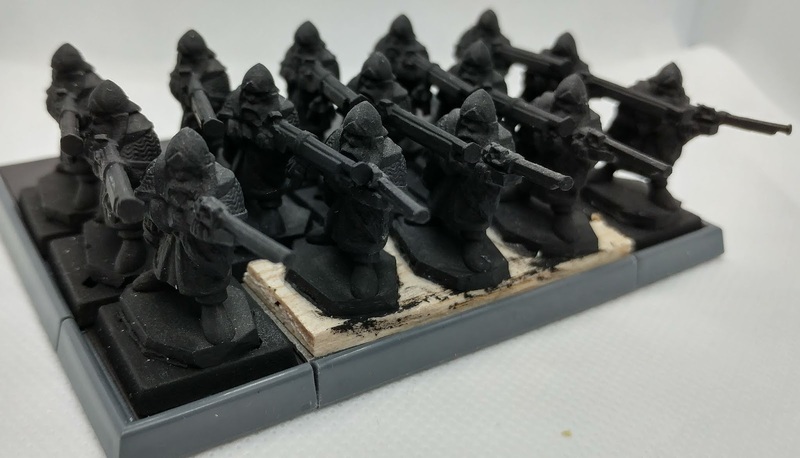 A regiment of riflemen with Brew of Keen-eyeness at 155+30 pts. A stone priest with bane chant at 105+15 pts. I'll be posting painted photos as I get through these.